The dial is all blue and the bezel is black. 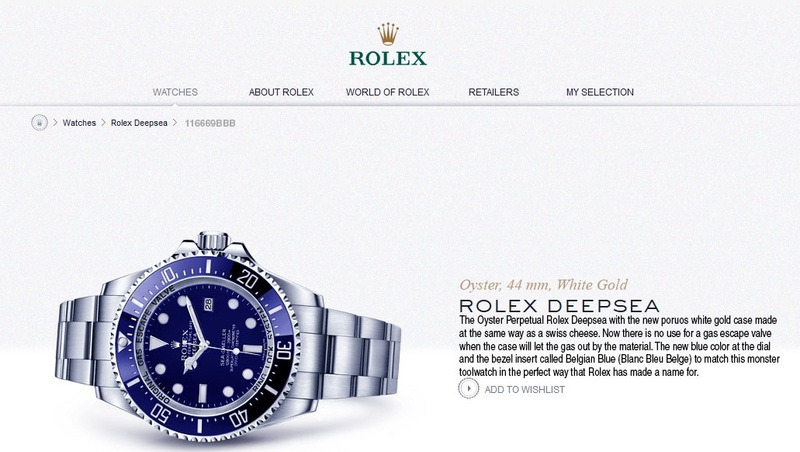 the rolex will hit NZ at $17550 inc gst and be available around August. Where did you find it? I cant find one anywhere. Personally always liked my watches to be same dial / bezel colour. In saying that I do make an exception for a polished steel bezel. I have tried on a GS Diver now every month since the start of the year. Damn thing is growing on me. Even mulled moving on my Sea-dweller for it - and I purchased that watch just hours before my girlfriend (now wife) called my from Hong Kong to advise she was in the family way with #1 son (and what was I going to do about it). I also think that the GS in titanium would be stunning - was thinking over the weekend that my go to watches for traveling these days seems to be a Sumo and a Shogun + a dress watch and something for the morning constitutional. The lighter weight of the titantium GS diver would be cool. From what I have read, the dial is gradient. 2 colors in one dial. Might take some time for me to like this and personally would have preferred blue dial and blue bezel. correct - they are blue/fading to black (attempt to be similar to the ocean w/ no light at the bottom of the deepest deep seas (Mariana trench)). p.s. 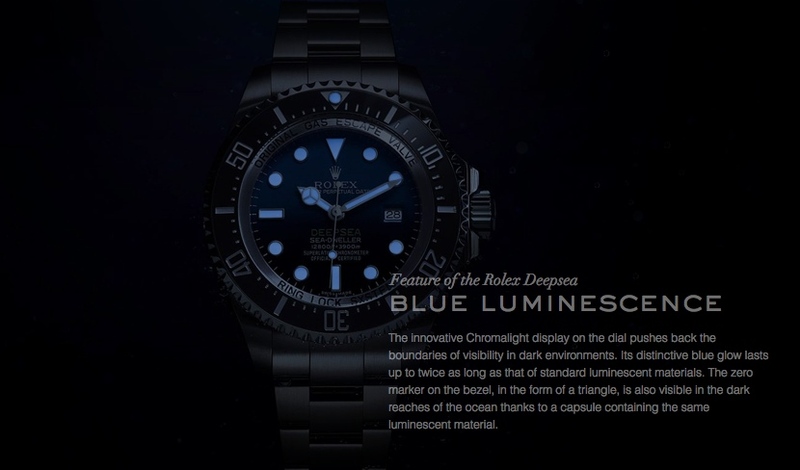 the blue lume is amazing. All times are GMT+12. This page was generated at 03:56.